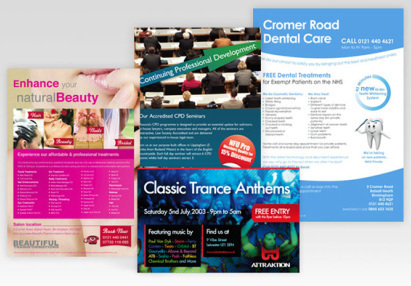 For superb quality on stocks up to 350gsm, you can’t go past our digital printing solutions and services. We offer overnight digital print services to trade customers at extremely competitive prices giving you the edge you need to keep deadlines on track, budgets in check and your valued customers happy. We’ve got great people working on the best equipment, producing awesome results - Welcome to the world of Crucetak Digital.